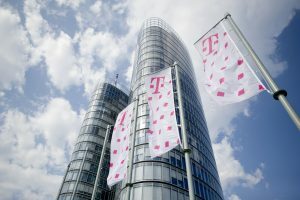 Croatian Telecom has one of the ten fastest mobile networks in the world and the second fastest in the Deutsche Telekom group, the operator announced. This is the result of an independent measurement project, the so-called P3 certificate. HT has won 948 points out of a maximum of 1,000. This is the best result in Croatia among all the measurements which the P3 organisation has conducted so far. 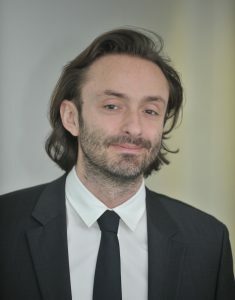 Boris Drilo, a member of the company’s Management Board and the managing director for Tech and Information Technologies, was understandably pleased. “This is the result of the announced one billion kuna investments in the mobile network and proof that the investment has provided tangible results for our users since now an independent survey has confirmed that Croatian Telecom has the fastest mobile network in Croatia,” said Drilo. He added that he was especially proud of the result given that P3 has recently made its rating criteria stricter. The survey involved more detailed measurements in towns, evaluating the quality of the network on local roads and, for the first time, crowdsourcing the collection of data. This means that the most widely used internet services in Croatia were covered by the survey, integrating part of the code into their sites and sending data on user load speeds to P3. “This result is a consequence of the modernisation of 600 base stations throughout Croatia. By the end of 2019, we will modernise the remaining 1400 stations,” said Drilo. He explained that the ultimate goal was to be able to offer a gigabit mobile internet. “We already offer speeds above 200 Mbps in the 4G network, which can be used by all those who own the latest flagship phones, meaning those which came out during the fall and this winter. Our network is ready to offer speeds of up to 800 Mbps. However, we are still waiting for such users. I can honestly say that Croatian Telecom has a network which offers higher speeds than today’s mobiles phones and other devices can support,” concluded Drilo.